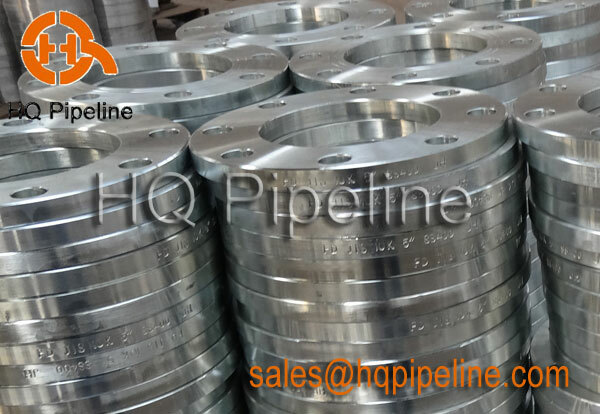 HQ Pipeline flange factory always take environmental protection as serious things, and always response to government's environmental protection policy actively. According to government's energy saving and consumption reducing requirement, the factory increases investing on the new plant building, coal boiler changing to gas boiler... and achieves further optimization of the production efficiency and cost control relying on science and technology constantly. Although the cost increased, but it is the responsibility of the factory for environmental protection. Also the factory's flange quality and delivery are always guaranteed competition advantage strengthened.